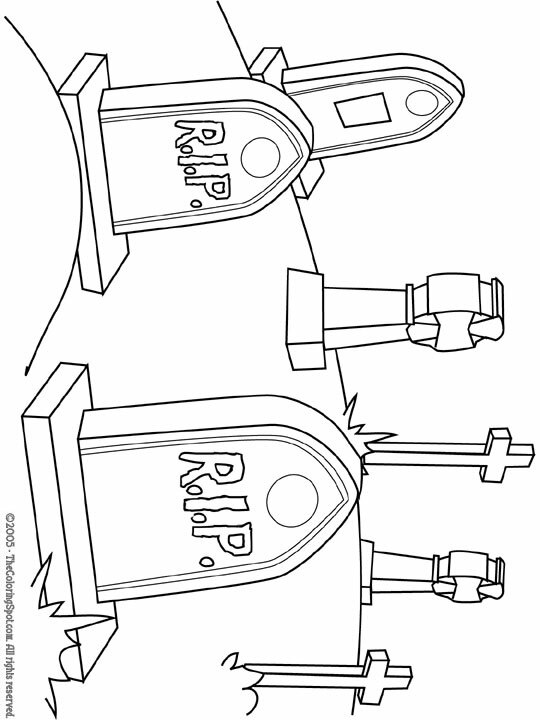 Ghosts, graveyard and headstones are very common images during Halloween. Graveyards are scary any time of the year, but during the spooky night of Halloween they are said to be haunted. Some have claimed that their ghosts have been seen standing near the headstones where someone was buried.